And most likely you have felt the same frustration,navigated away from the website and vowed to never return. Don't let the same thing happen to your own website. You might not be able to avoid having these error pages because you can't control what visitors type in manually, the links they bookmarked or what the search engine has indexed. 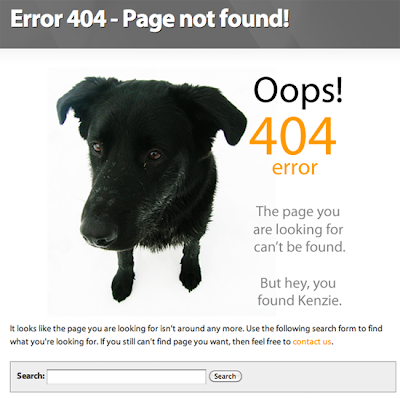 However, you can create a customized 404 page that can guide and retain your visitors. 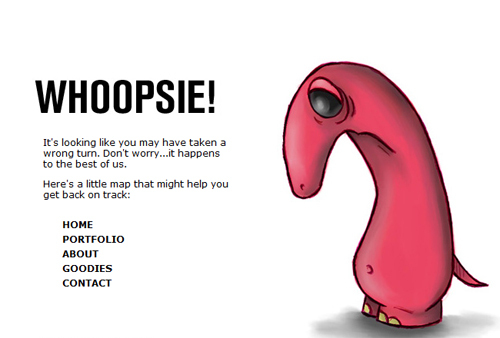 But what causes a 404 page? 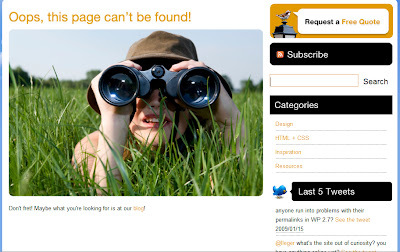 The generic "File Not Found" page isn't very appealing to visitors causing them to just leave and possibly never return to the site. This means all the time, money and effort you spent to get traffic from search engines and link building practices will be put to waste. 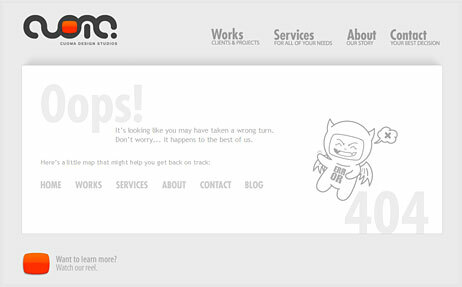 It makes the standard 404 Error more informative, professional , interesting and provides better way to navigate your site. 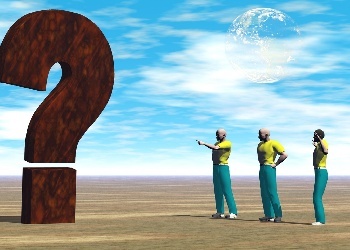 It offers visitors options or resources to find what they are looking for. You can't expect your visitors to reduce the broken link to the root level URL to go the actual website because not all people are aware of that. You can't rely on customers' practice of hitting the back button to go back to the previous page because if they found the link through search engine or a link from a different website, you'll automatically lose visitors. 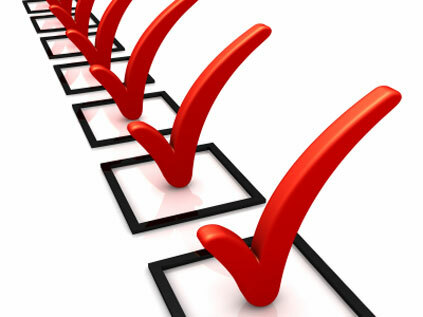 It offers you the ability to track broken links and problems on the website through reporting options. Use a friendly statement or explanation of the error including possible reasons. Avoid putting the blame on the visitors as much as possible. Suggest links to the site map and the homepage that your visitors can visit. Place a a search box in case a visitor is looking for something specific aside from the links you've recommended. 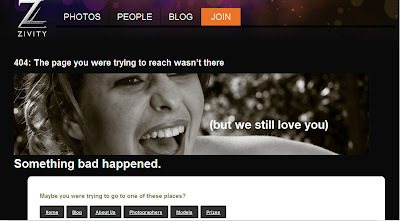 Give visitors a way to report the problem/error (contact me , email link). The word "Error" might turn off visitors so avoid using this term. 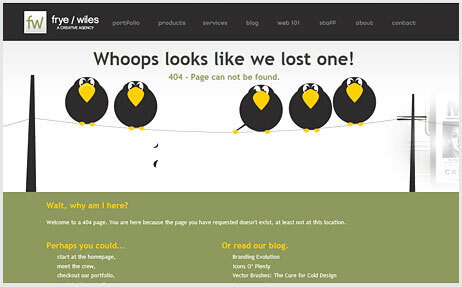 Don't hesitate to inject humor and creativity on the 404 page designs. 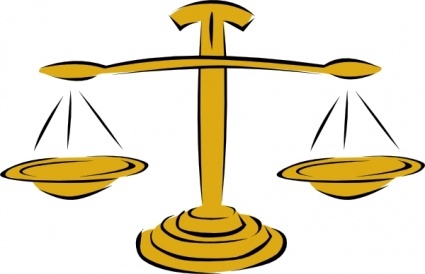 However keep it simple as to not confuse the visitors, clearly describe the problem while offering solutions. 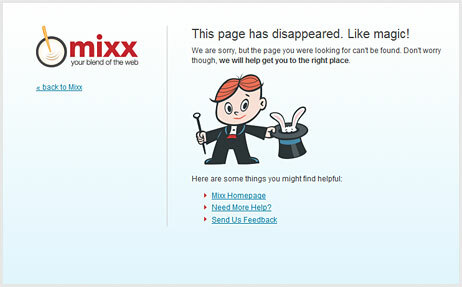 Don't just automatically redirect your visitors to the homepage without explaining that something went wrong. Your visitors deserve to know and decide what to do next. How Others are Doing it.....with Style!